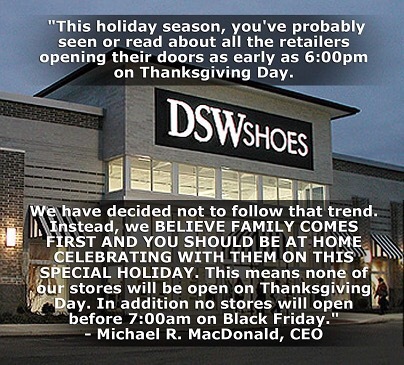 Why Harlem should shop Black Friday at DSW Designer Shoe Warehouse on 125th Street | HarlemGal Inc. This entry was posted in 125th Street, business, Frederick Douglass Blvd., Harlem, Harlem bloggers, Harlem blogs, Harlem businesses, HarlemGal, New York, New York City, NYC, shopping and tagged 125th street, DSW Designer Shoe Warehousr, Harlem. Bookmark the permalink.